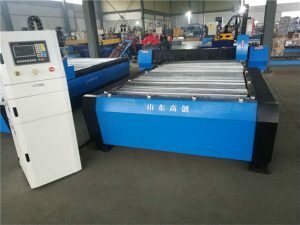 The machine can be used for either automatic cutting or manual cutting that Iikes semi-automatic small vehicle. 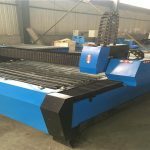 lt is the portable lype when the cutting range is within 1200mm, so it is called as the flexible and mobile"little tailor". 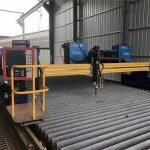 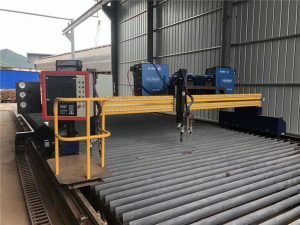 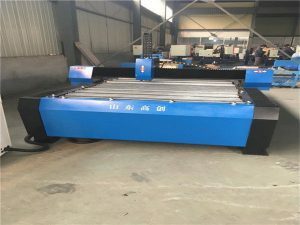 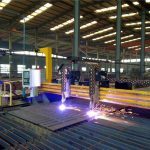 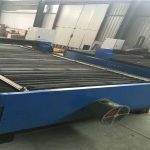 It likes the gantry type digital control cutter to cut any complex plane figure.It is mainly used for flame cutting as well as may be configured the plasma cutting . 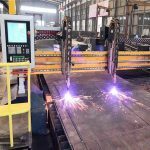 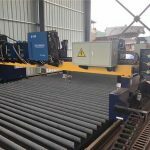 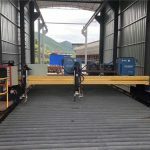 The machine is widely applied to plate-cutting of manufacturing industry such as automobile, shipbuilding,engineering machinery, petrochemical industry and pressure vessel etc. 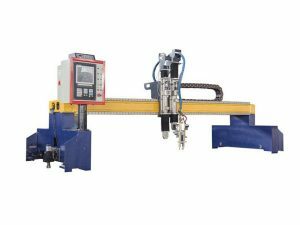 The vertical guide of the main machine adopts the imposed precision double axis straight line guide; the horizontal guide is made of the precision transmission system and the aluminum alloy sections with stable lransmission and high precision. 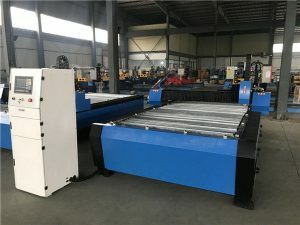 It is controlled by the industrial centrel machin8 made by a Sino-USA ioint venture enterprise which has high reliability and strong system anti-interference. 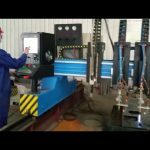 It is easy to master jacking programming It can do either the manual programming for the simple figures or the automatic jacking programming for the complex figures . 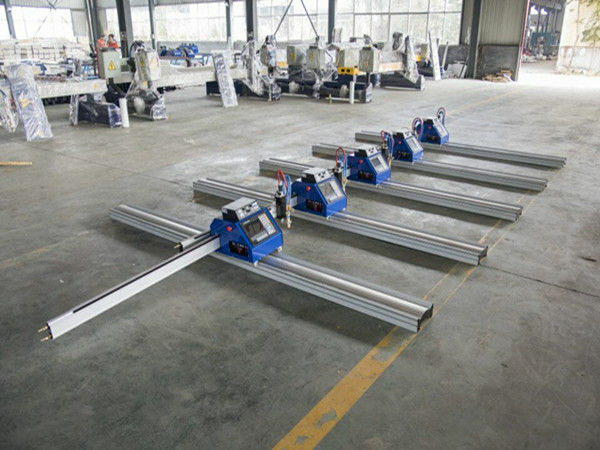 Dynamic and static state figure processing display 5.7 inches LCD,full Chinese or English menu,so it is visual and easy to learn.